Have you ever sat back, stroking idly at your beard, pondering the greater mysteries of life, and thought “you know, Endless Legend just isn’t salty enough”? Well fear not! Because there’s a DLC for that. Introducing Tempest. The latest expansion which focuses on enhanced naval combat. Now any seafaring vessel can join, or initiate a slippery and wet pitched battle whenever you so choose. Along with new tile effects geared specifically around such engagements, and some really cool new weather effects that the player can actually influence. Mysterious, arcane structures have come randomly jutting up out of the ocean. Bringing the power of the weather itself, right to your fingertips. Imagine how useful that would be! Need to reach land in a hurry, because your plun…I mean, legitimately purchased perishables are about to spoil? Well, just crank up the wind and give yourself a boost of speed. Or send a lightning storm down on your foes maybe. Though don’t expect all that to be just handed to you, these places are already occupied, and the locals aren’t the type to just roll over and play dead. You can read all the details in the press release below, and there’s actually a closed Beta running at the moment, if you want to try Tempest out straight away. 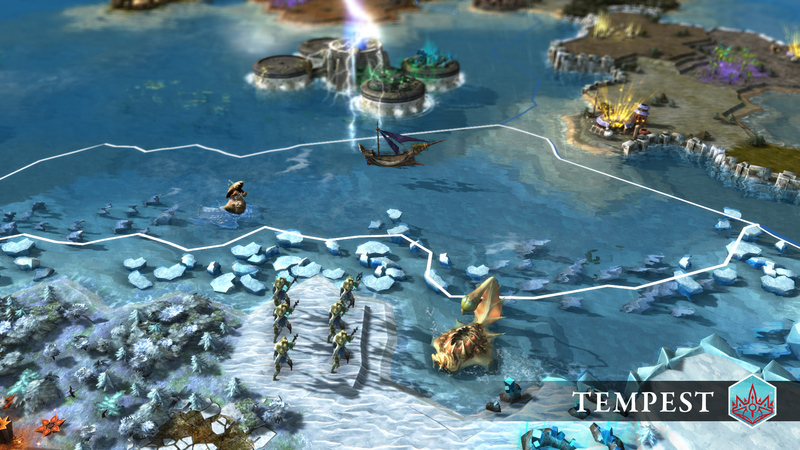 Paris, France – August 25, 2016 – Critically-acclaimed developer Amplitude Studios revealed today the newest expansion for its award-winning 4X strategy game Endless Legend will focus on naval warfare. 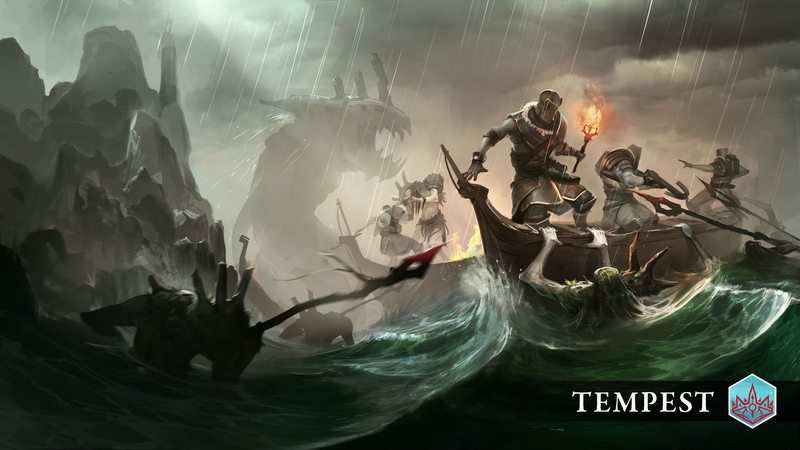 Endless Legend Tempest features the new Morgawr major faction that manipulates other factions and is specialized in naval combat. 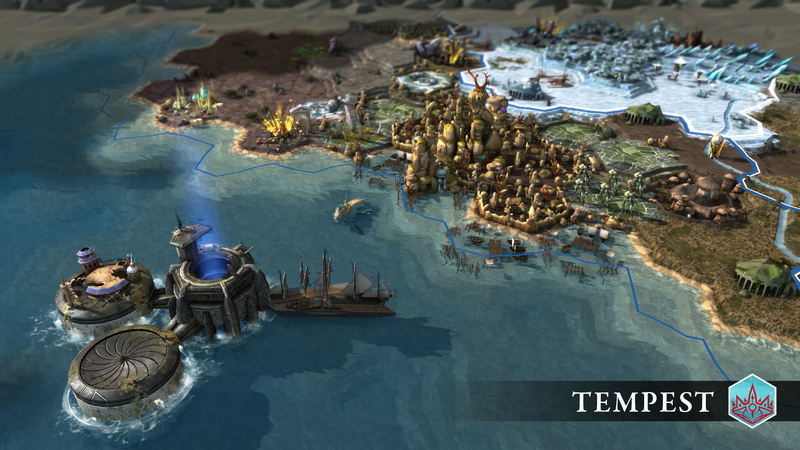 Factions will now be able to fight for the control of ocean regions and their fortresses, but will have to watch for the Fomorians, a new Minor Faction, and violent storms to come. 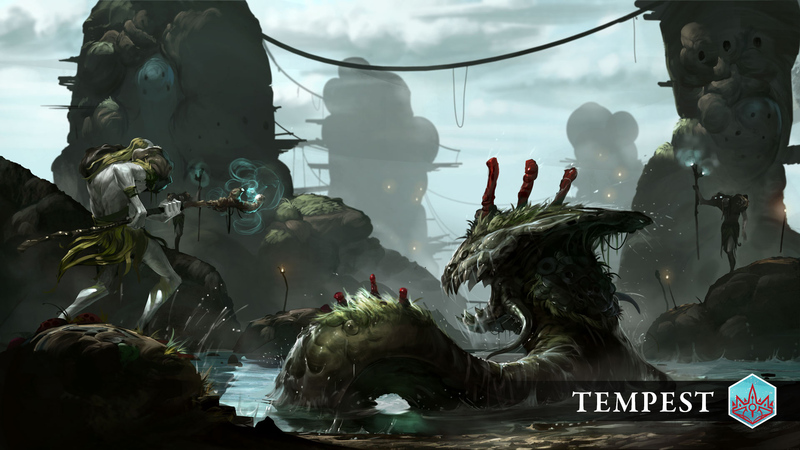 Amplitude Studios has also given players and fans the opportunity to try Endless Legend Tempest before its release, by starting a contest on its GAMES2GETHER platform to get an exclusive access to the Closed Beta. Naval Warfare: Naval battles for everyone! Players will be able to battle on the seas. All seaborne units can instigate and reinforce sea battles. New mechanics and tile effects spice up this new type of battle. Ocean Control with Weather System: Arcane structures have emerged from beneath the waves: these Endless relics provide strategic and luxury resources as well as other bonuses to the empire able to control them. To do so, their mysterious guardians must be parlayed with or defeated in battle. The same guardians will patrol “wild” ocean regions, making them a lot less safe to cross without a convoy. Expect clouds, rain and storms to appear on your map. 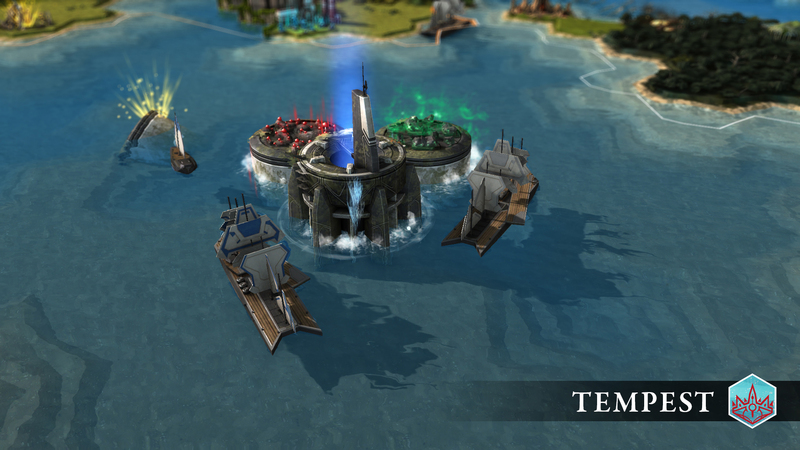 Sea Fortresses and Minor Faction Fomorians: New generated ocean regions, including a Sea Fortress, offer strategic locations in the water for players to battle it out. Anywhere from zero to three fortresses are located in each ocean region, so expect more in oceans that are more strategically pivotal, between islands or continents.